Or email Margaret by clicking here. Please use the form below to register. Payment (via PayPal) is due at the time of registration. Spaces will not be held without payment. A PayPal account is not required to use debit or credit online. If you wish to pay with cash or cheque, please register at our office during regular hours - 9:00-4:00, Monday-Friday. The registration fee is $110 per camper/week and includes a $20 non-refundable deposit. Extended Hours: For an additional fee you can extend camp time to better suit your schedule. Early Drop-Off runs from 8:00am-9:00am and costs $10/week/camper. Late Pick-Up runs from 4:00pm-5:00pm and also costs $10/week/camper. Cancellation Policy: If you need to cancel a week of camp, a minimum of 2 weeks notice prior to the start of the week registered for must be given in order to receive a refund of your registration fee less the non-refundable deposit. Otherwise, you are still responsible to pay the full amount. New For 2019: All campers will need to have a Consent form as well as a Camper Code of Conduct completed and on file in order to participate. 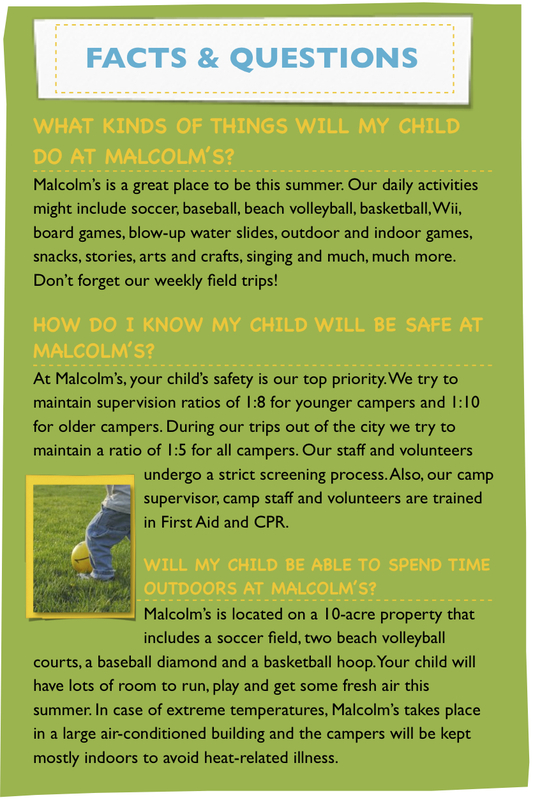 This form will be available when you drop your child off for camp or you can download it here to complete and bring with you the first day of camp.